It is that time of year again! Kids are back at school, nights are getting cooler and we are all back to our regular daily schedules. This fall, lets take it up a notch, shall we? This season, the Dr. Joey newsletters will be filled with more delicious and easy to make recipes, more inspirational before and after weight loss stories and more natural health care products that make your life a little easier. My take home message for autumn is to make YOU a priority. Whether it is energy, weight loss, greater focus or improvement in skin and/or hair, I know you can do it. It does not matter what age you are at, health can be improved. 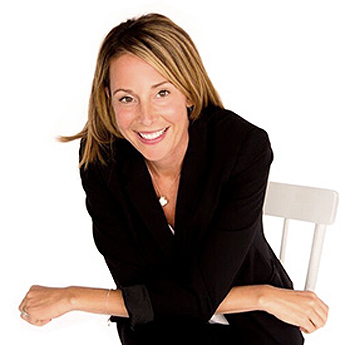 By working with thousands of clients each and every year, what I can tell you for sure is... food matters. The quality of nutrition you decide to fuel your body with daily can affect you on numerous levels - physically, emotionally and even spiritually. Looking for a lunchtime planner to make your life a bit easier? Click here to find out what Dr. Joey suggests. 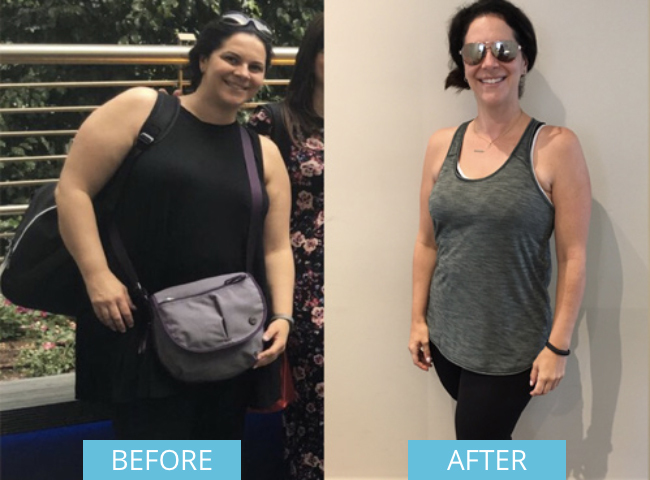 Holy moly - check out Elana's before and after shot! Elana lost 60 pounds at Shulman Weight Loss and is looking and feeling her best. A huge congratulations - we are all so proud of your accomplishment! 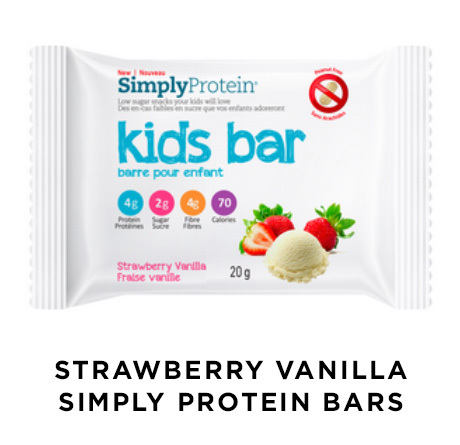 These tasty protein bars by Simply Protein are ideal to pack in your childs lunch. They are 100% peanut-free and non-GMO. Each bar has 4g of protein, 2g of sugar and 4 g of fiber making them the perfect snack for energy all day long. Other flavors available include chocolate brownie, banana chocolate and apple maple. 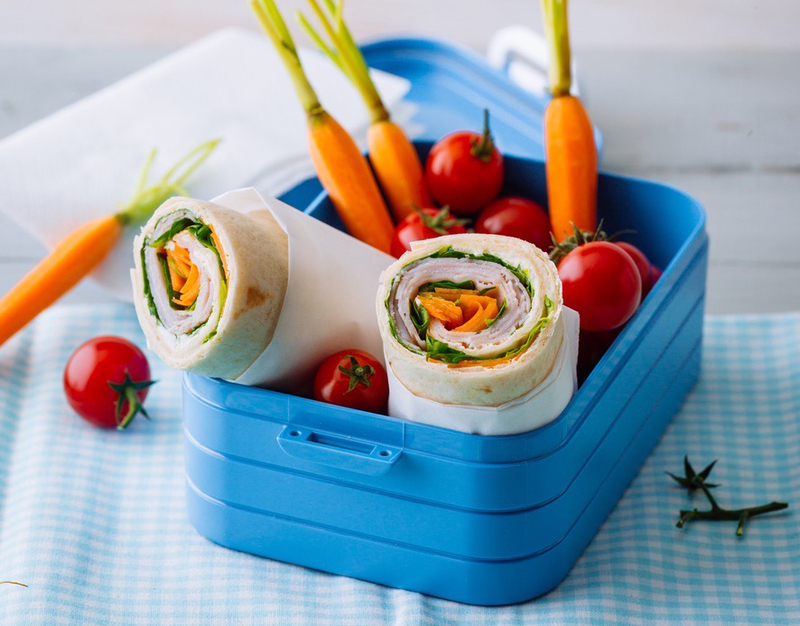 Keep your kids lunch box organized this school year with these fun and colorful bento boxes that come in a variety of bright colors and sizes. BPS and LEAD free - each box comes with a removable partition - making it ideal for organizing snacks or lunches. The double container includes a fork and a lockable lid to help prevent spills and mess. Dishwasher safe for an easy and quick clean up. 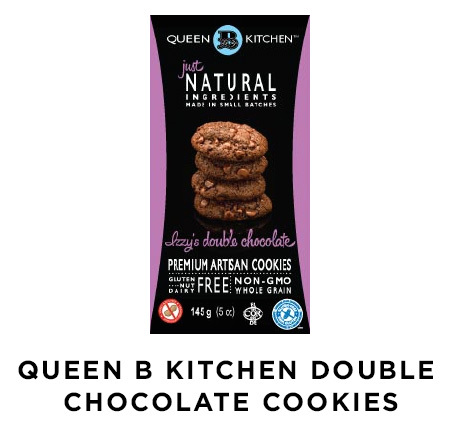 Get your kids excited about lunches with these delicious whole grain double chocolate cookies that are gluten free, dairy free, nut and peanut free and non-GMO. Other flavors include chocolate chip, lemon coconut and orange pumpkin seed. Park of the proceeds from sales go to support One X One - a First Nation's school breakfast program. To learn more about this wonderful organization, you can visit their website. Have a sweet tooth that just wont quit? 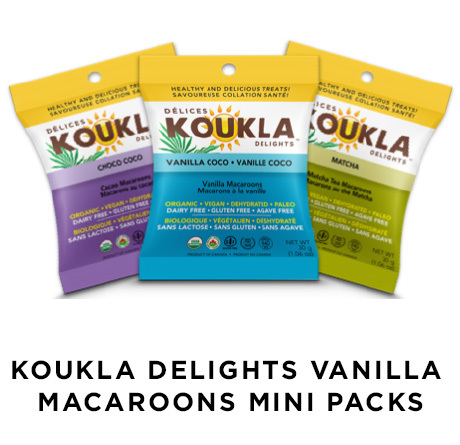 Try these vegan, gluten free macaroons filled with organic coconut and almonds and sweetened with organic maple syrup. Each mini package has only 60 calories and 4g of fat. Other flavors available include cacao and matcha. With a busy schedule, it can sometimes be a challenge to keep yourself hydrated. 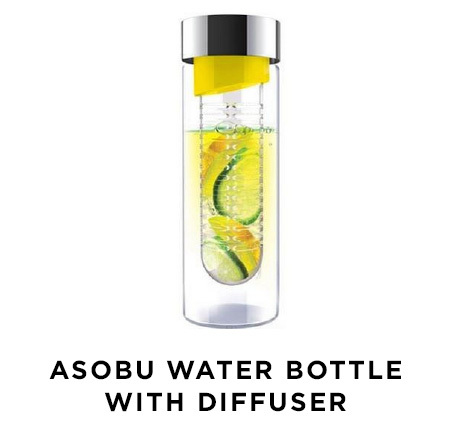 This sleek glass water bottle diffuser by Asobu is a great way to remind yourself to drink throughout the day. To make your water a little bit more exciting, you can diffuse your water with a range of different flavors including strawberries, cucumber, mint, lemon, lime, basil or ginger. The bottle is 100% BPA free and makes the perfect gift to give. 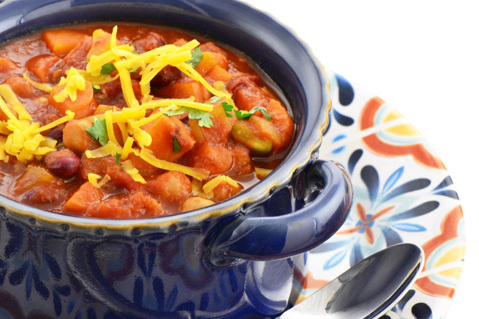 Mix all ingredients in a medium sized bowl using a hand blender or immersion blender. Cook pancakes on a large pan for approximately 2-3 minutes per side until bubbles start to form and both sides are golden brown. Enjoy warm with a drizzle of pure maple syrup over top. Toast the English muffin and set aside. Break eggs into small bowl and mix together. Melt butter over medium heat and scramble eggs until cooked through. Place on top of English muffin. On the same pan, cook turkey bacon until crispy. Top sandwich with avocado, slice of cheese and cooked turkey bacon strips. Enjoy warm! Break the eggs into a mixing bowl and beat together. Add broccoli florets, feta cheese, salt and pepper. Mix thoroughly. Divide mixture into 12 medium-sized, greased muffin tins and bake at 400 F for 15 minutes. Remove from oven and allow to cool for 1-2 minutes. Add the celery, carrots and pepper and sauté for another 5-7 minutes or so, until softened. Add the can of diced tomatoes (with the juice), broth, and tomato paste. Stir to combine. Increase heat to medium-high. Add the drained and rinsed beans, along with the chili powder, oregano, salt and cayenne. Simmer the mixture until thickened, about 10-15 minutes and adjust seasonings to taste if necessary. Need some lunch time inspiration for your back-to-school routine? Look no further! 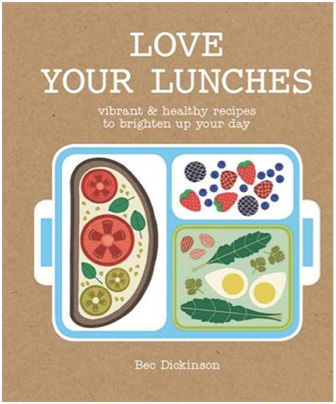 Whether it is a lunch on the go, eating at your desk, or a catch-up with friends or colleagues, Love Your Lunches has over 50 inspiring ideas to brighten up your meals. 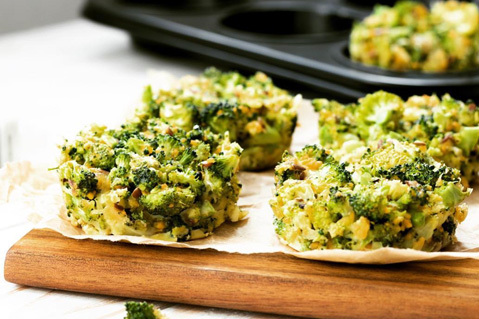 Each recipe is nutritionally balanced, easy to make, and mouth-wateringly delicious. 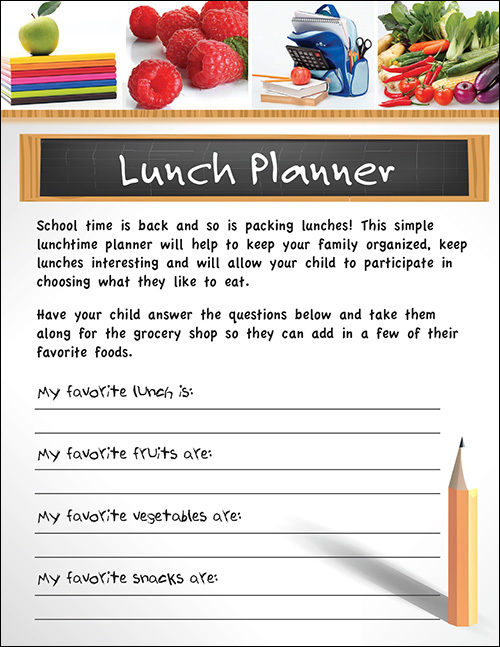 There are also ideas for toppers, snacks, shared lunches and innovative ways to package and transport your lunches. All recipes are vegetarian, with vegan and meat alternatives so you can easily mix and match your lunch to your own personal preference. Start your day right with a healthy, balanced breakfast - For kids, a healthy and balanced breakfast will help them focus. For adults, research is very clear breakfast skippers gain more weight in the long run. Pack when you can - As a general rule, packing your lunch or snacks is always a healthier choice vs. buying meals out or on the run. If you do need to eat out on occasion vegetables soups, salads, proteins and whole grains are always your best bet. Stay hydrated - Make water a daily priority and aim to drink consistently throughout the day. Have a plan for dinner - Do some meal planning at the beginning of your week to have a good grasp on dinner. 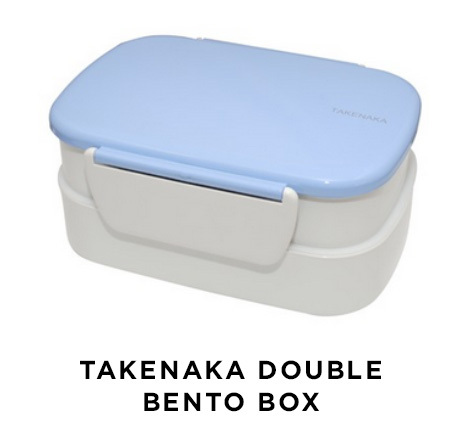 This prevents you from having to rely on last minute take out. Plan for exercise - Back to school routine can often be busy and hectic so be sure to keep exercise in mind and schedule it in 3-5 times each week!